Livepool striker Fernando Torres has finally been transferred to Chelsea on breaking British record of transfer with £50m . The signing was pushed through shortly before the transfer deadline and came on a dramatic day, with Chelsea and Liverpool involved in the four biggest transfers of the day. 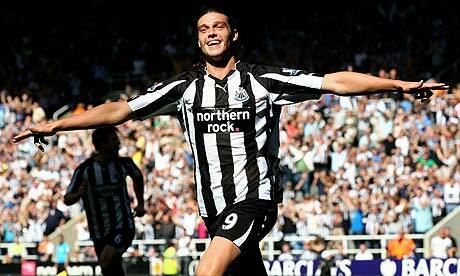 Striker Andy Carroll from Newcastle to Liverpool for a club record fee of about £35m. "Andy Carroll has completed his move from Newcastle to Liverpool and has signed a five-and-a-half-year-deal," read a Liverpool statement. 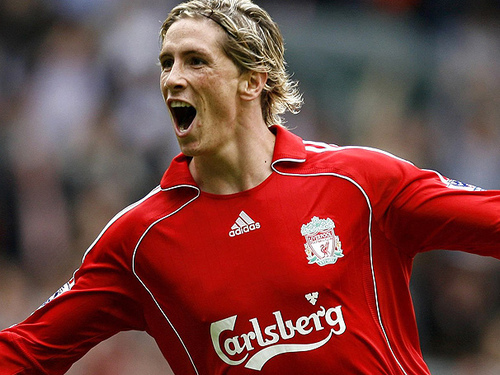 On 28 January 2011, Ajax accepted an offer of £22.8 million (€26.5 million) for the player. This gave Suárez permission to talk toLiverpool and to undergo a medical. 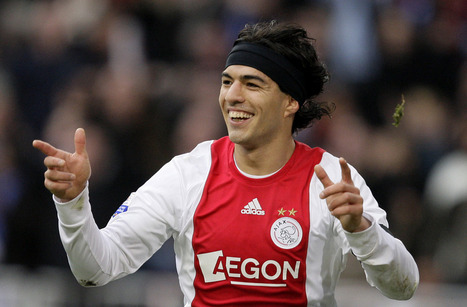 Luis Suarez will be on a five-and-a-half-year deal from Ajax . The Uruguayan, 24, will wear the no.7 shirt. Brazil defender David Luiz from Benfica in a five-and-a-half-year deal worth about £21.3m. The package also sees midfielder Nemanja Matic, currently on loan at Vitesse Arnhem, move from the Blues to Benfica in the summer. Luiz, arrived at Chelsea's training base on Monday evening to complete his medical, with Benfica confirming the deal late on Monday night.